Furuno 1670F / 1870F Now in Stock! The newest units from Furuno are now in stock and available for immediate shipment! 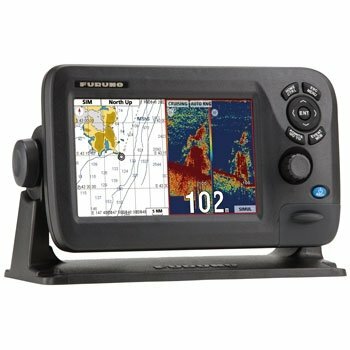 Choose from the Furuno 1670F 5.7″ Color Chartplotter/ Fishfinder Combination unit or the Furuno 1870F 7″ Color Chartplotter/ Fishfinder Combination unit. Both are C-Map Max 4D Compatible and offer a 600W/1kW Fishfinder dependent on transducer selected reaching depths of 5,000 ft.